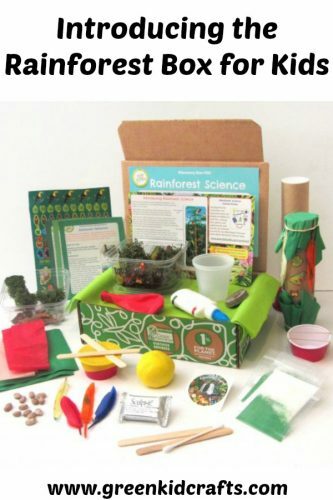 Introducing the rainforest box for kids. Crafts and science activities packed into one box. 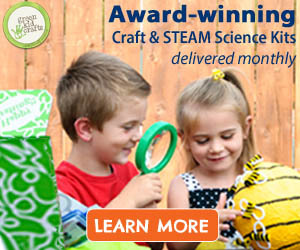 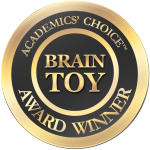 STEAM, STEM for kids.